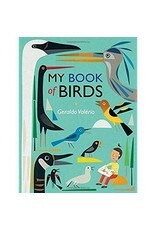 The illustrations show a variety of feathered creatures in their natural habitats as they hunt for food, impress their mates, nest, and care for their young. The concise, accessible text provides information ranging from clever techniques for finding food to remarkable physical features to fascinating behaviors. 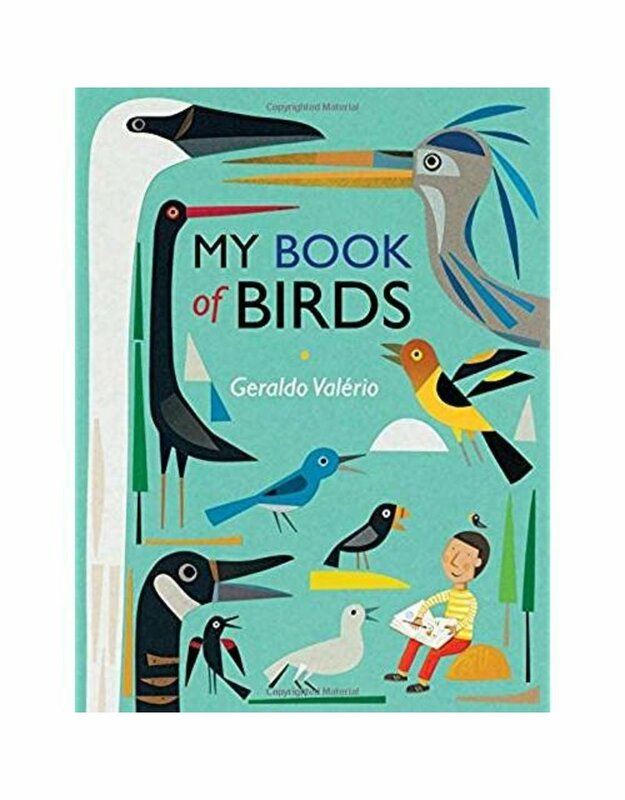 But above all, Geraldo Valerio shares his passion for birds in this lovingly created album, inspiring young readers with their beauty and the excitement of discovery.